Catherine Crawford, a mother of two young daughters, is tired of the indulgent brand of parenting so popular in her trendy Brooklyn neighbourhood. All of the negotiating and bargaining has done scant more than to create a generation of little tyrants. After being exposed to the well-behaved, respectful children of her French friends, une lumiere went on - French children don't talk back! 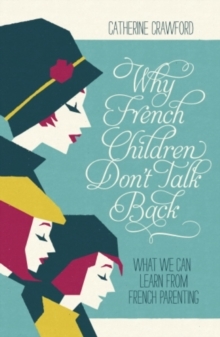 Why French Children Don't Talk Back is a witty and insightful look at how the French manage to bring up obedient, well-adjusted kids. 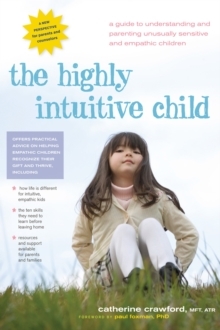 It occupies a pragmatic place on the book shelf and in life - an anti-Tiger Mother approach to parenting.